Sweet 15 is a memorable event for you, your family and your friends. 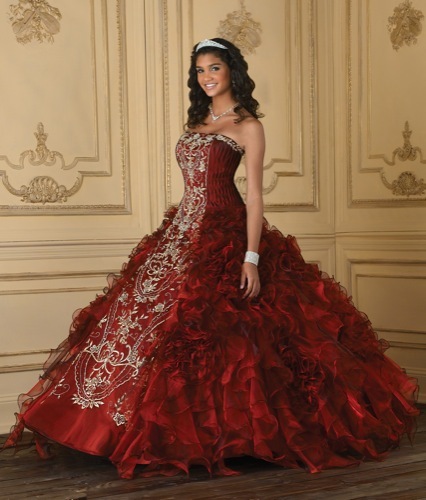 Take your guests in style to your quinceanera church ceremony, quinceanera reception, quinceanera photoshoot in the park, quinceanera party at the beach, quinceanera dance at Los Angeles quinceanera reception hall. The Los Angeles Party bus Limo is the perfect backdrop for your photo. Each picture is more memorable with the LA Party Bus Limo in the picture. Get the picture when you exit the Los Angeles Limousine with elegance and grace. Show your guest your class and style with a Los Angeles Party Bus Limo.